Do you love the Old-World look of a cabled sweater? Then why not crochet an afghan replete with the same rich, romantic patterns? 63 pattern stitches come together to create this heirloom-quality sampler afghan. For the matching square pillow, simply assemble 4 blocks for the front and create a single large block for the back. Or fashion a soft and elegant bolster pillow using sections of several pattern stitches. 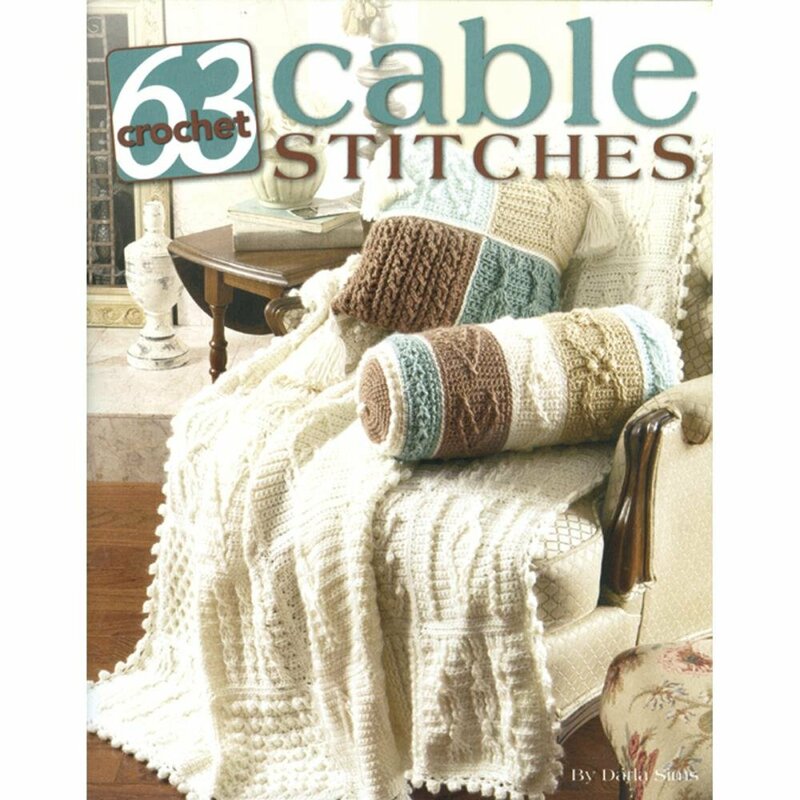 This compendium of cable designs is only the latest volume in the Leisure Arts stitch library. Softcover: 60 pages.